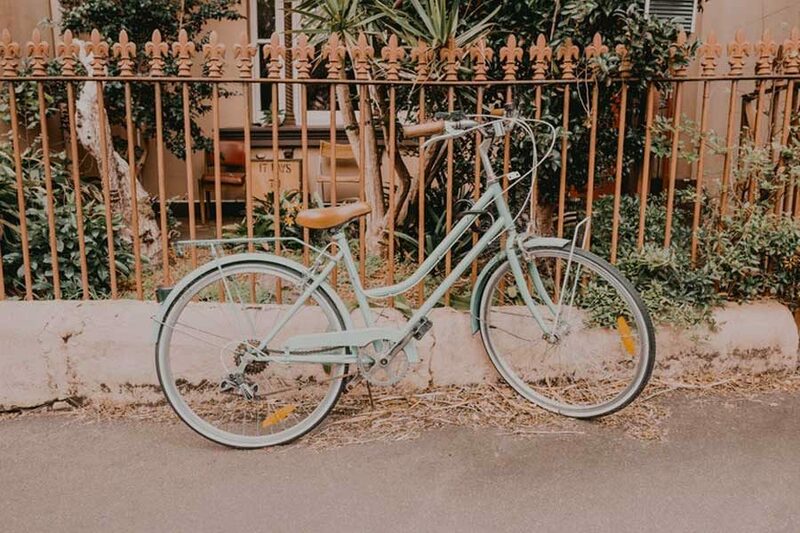 Paddington – home to gorgeous pubs, beautiful houses and some of the best boutique fitness studios in any Sydney suburb. From the luxurious Flow Athletic to an outdoor boot camp in Queens Park, URBANSWEAT rounds up the best workouts in the hood. Of the many Sydney boutique gyms available, Flow Athletic is up there with the very best. 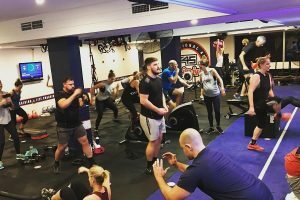 Owned by famous Sydney PT, Ben Lucas, the gym is home to some of the city’s best bodies – including PR queen, Roxy Jacenko, and model, Erin Holland. 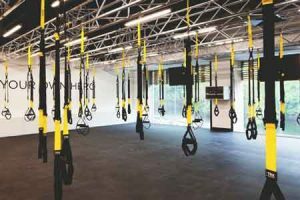 The Strength classes are among the studio’s best, thanks to their fusion of TRX movements, light weight lifting and resistance band training. 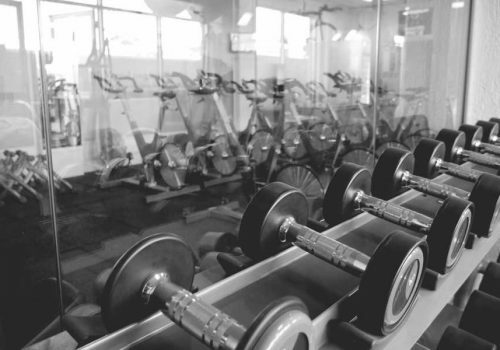 The studio itself, meanwhile, is state-of-the-art beautiful and employs some of the best trainers in the city. Be sure to drop into Orchard Street after your workout, just stumbling distance from the studio, and pick up a juice or a delicious turmeric latte. Personalised workouts, at their best. Price: From $44.95 per week. 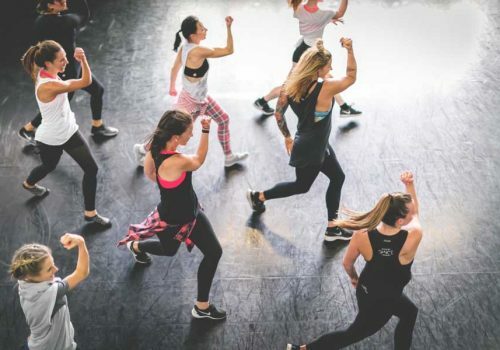 If you’re a ‘Kayla Itsines in your living room’ addict, but are looking to get outside a bit now the weather is warming up, hit up the Queens Park boot camp session by Dangerously Fit, and prepare to be put through your paces. 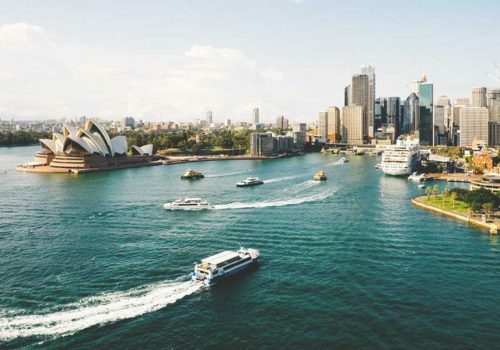 The 45-minute sessions take place in various parks in different Sydney suburbs each day at the crack of dawn and cost $97 a month – which will give you two sessions a week (more than enough to keep you sweaty after your workout, and stiff on your recovery days). Price: From $97 a month for two sessions each week. As Sydney’s first donation-based yoga studio, Barefoot Yoga has been built around the principles of honesty, openness and trust. They say that everyone is welcome at their studio, and offer a series of classes – from Hatha to Yin and Yang – in order to appeal to as many people as possible. While the studio is no longer donation-based and is a business model, it retains much of its old charm – including barefoot classes, affordable pricing and a beautiful studio that has operated as a yoga sanctuary since the mid-1990s. Price: From $49 for a 30-day intro pass and $22 for a drop-in. The original home of F45 in Sydney, it’s impossible to write a round-up of studios in Paddington and not include F45. Think lean, fast and powerful – as you rattle through a series of moves in just 45 minutes, you will slowly sculpt your abs and define your muscles and burn a boatload of kilojoules. Obviously, F45 is expensive. At around $60 a week, it’s not for everyone. 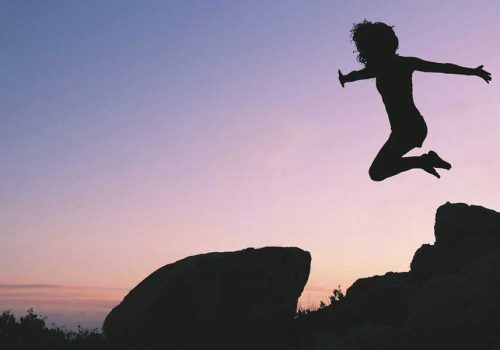 But, provided you dedicate yourself to it, you can be guaranteed results. And a sore core, natch. Price: $60 a week. While you might enjoy working out in the great outdoors, you’d be forgiven for hitting snooze some mornings if the only thing motivating you to get up is a jog around the park. This is where Flow X, the second entry by Flow Athletic, comes in. 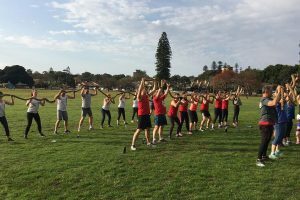 The group training sessions, which take place in Paddington’s glorious Centennial Park, will see you lift, jump, throw and run your way to better health – all in a beautiful location. The great thing about these classes is that all levels of fitness are welcome, so there’s no need to be scared if you think you’ll be left behind in the first set of circuits. 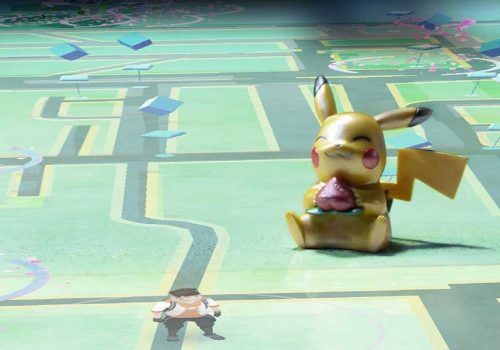 Plus, you’re guaranteed to get some endorphins going what with all the running around in the open air. Price: From $44.95 per week.